The Kings of Tampa are back! 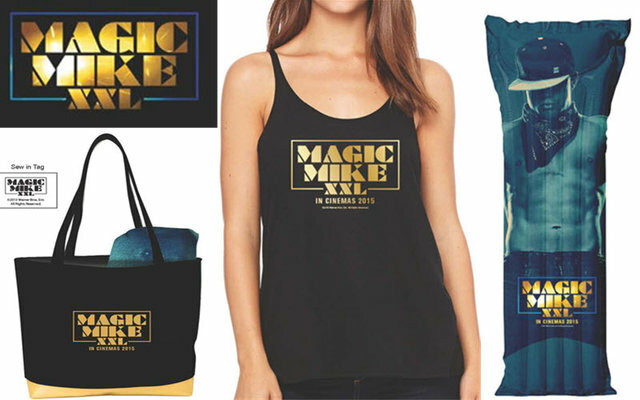 To celebrate the release of Magic Mike XXL, out in cinemas 3rd July, Entertainment Focus are giving four lucky readers the chance to win the perfect summer package, including a Beach Tote with Towel, a Pool Float and a Bella Ladies Tank Top. To be in with a chance of winning one of five Magic Mike XXL Summer Prize Packages all you need to do is answer the question below correctly. Magic Mike XXL is out in cinemas across the UK and Ireland on 3rd July 2015.